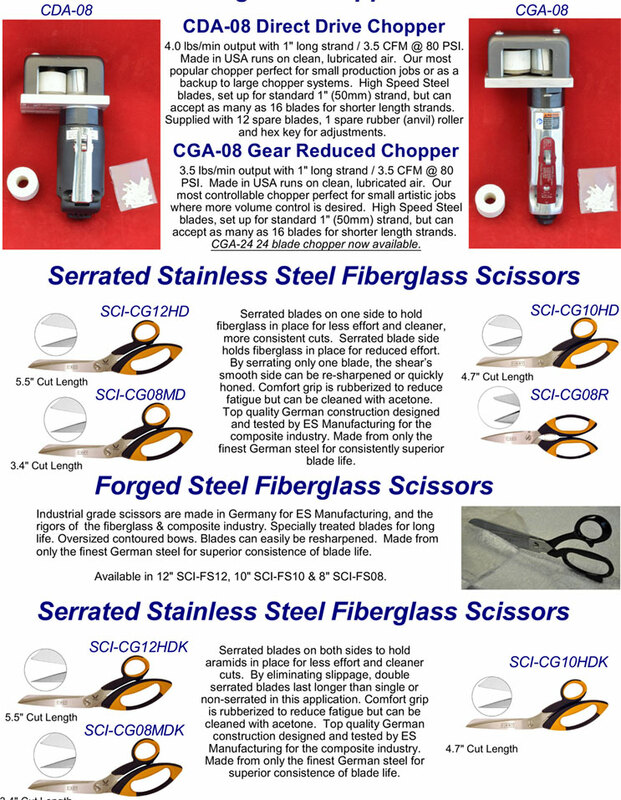 ES Manufacturing offers the most complete line of tools for composites anywhere in the world. 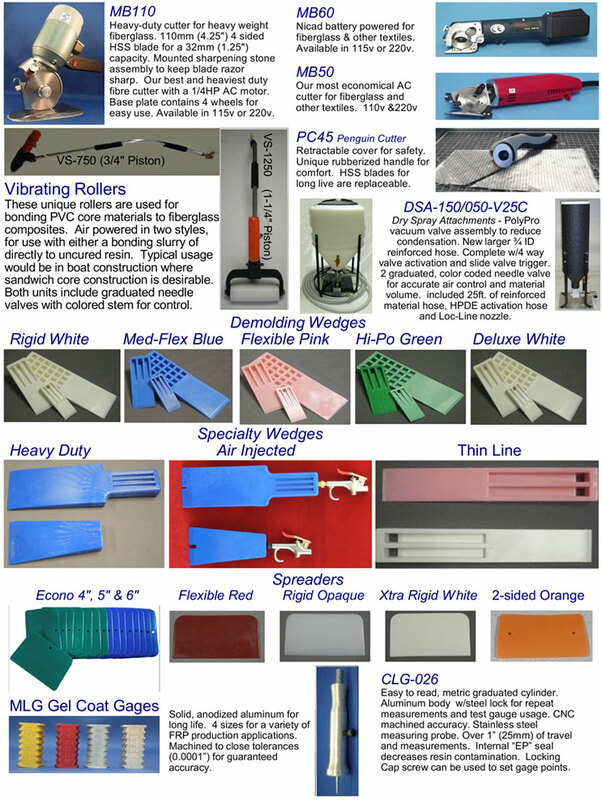 Engineered solutions has been in the business for over 40 years and makes the most quality FRP accessories. 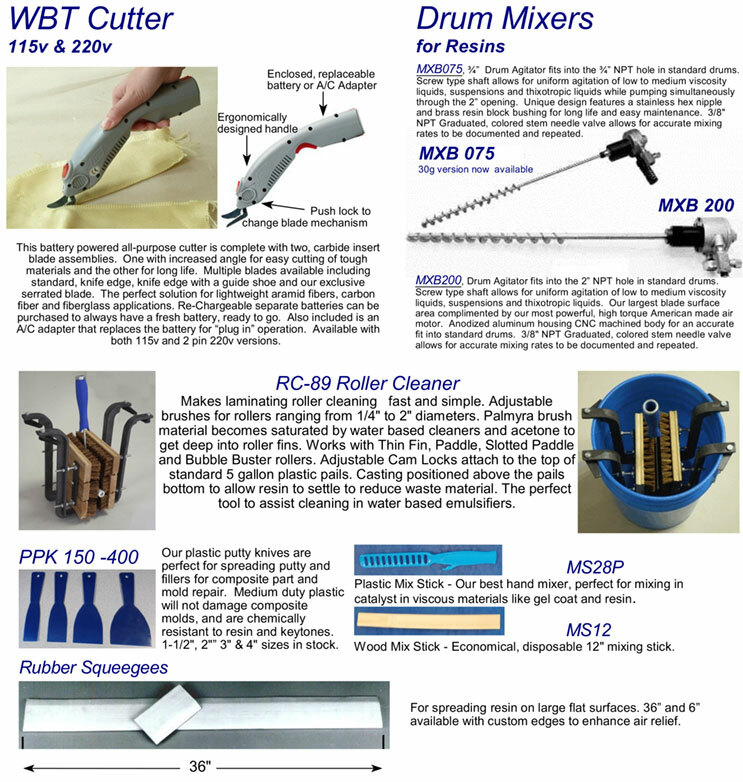 ES manufacture all size rollers form 1/4 Diameter Mini Rollers up to 18″ long Panel Rollers. Every one of these rollers is designed to efficiently remove and build stronger composites. 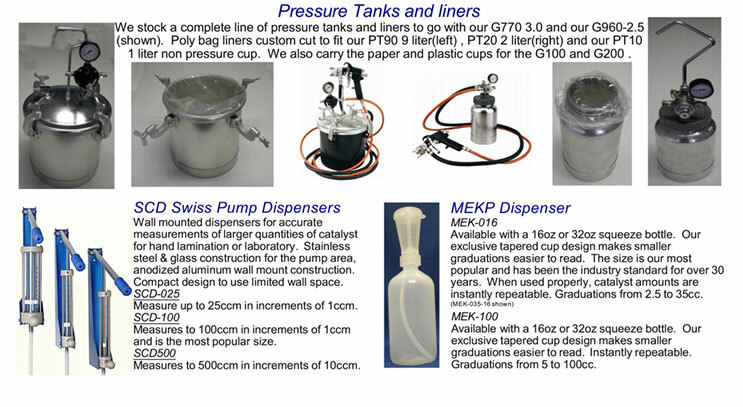 Liquimix is an official and only ES disturbutor in Australia and we are here to support Australian fiberglass industry with ES premium products.